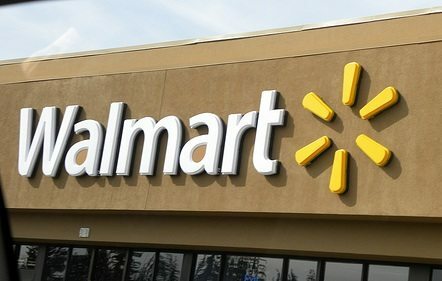 Turning down a Donation from Walmart: Ethical or Foolish? The offered gift would have been meaningful to the organization, representing approximately 10 percent of its 2010 annual operating budget, as reported in a newsletter posted on the website. With this, the organization serves food and drink to the hungry, visits prisoners, and other acts of charity to the poor and needy.